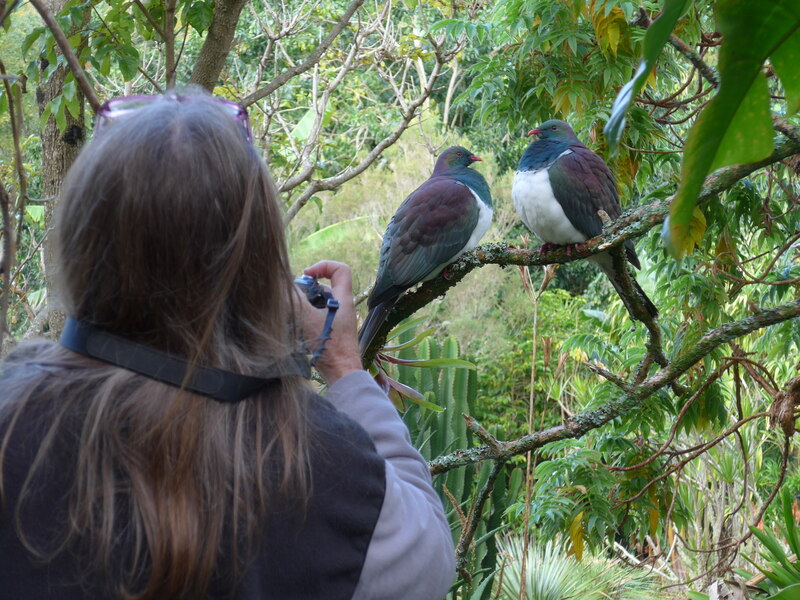 The Kereru, the NZ Native Wood Pigeons are very passive here in our gardens at Wharepuke in Kerikeri. 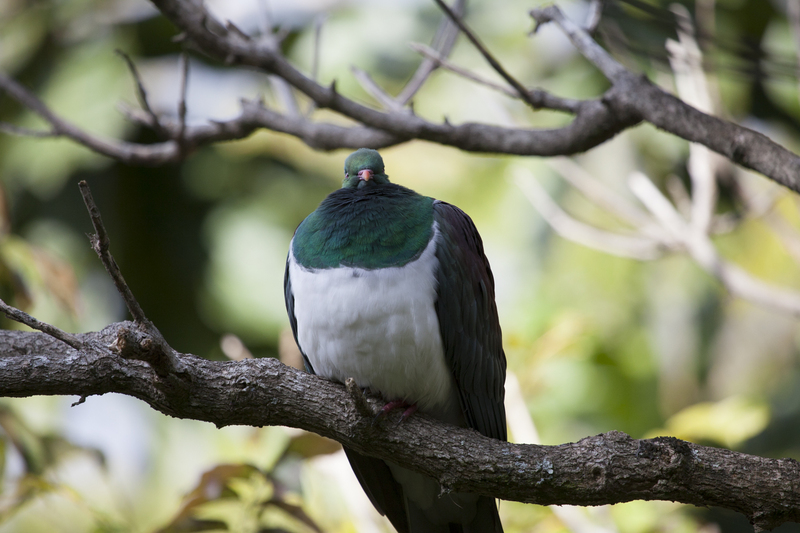 Its amazing how close you can get to these wild birds. Puffed up on a cold day after eating lots of new Mulberry leaves. 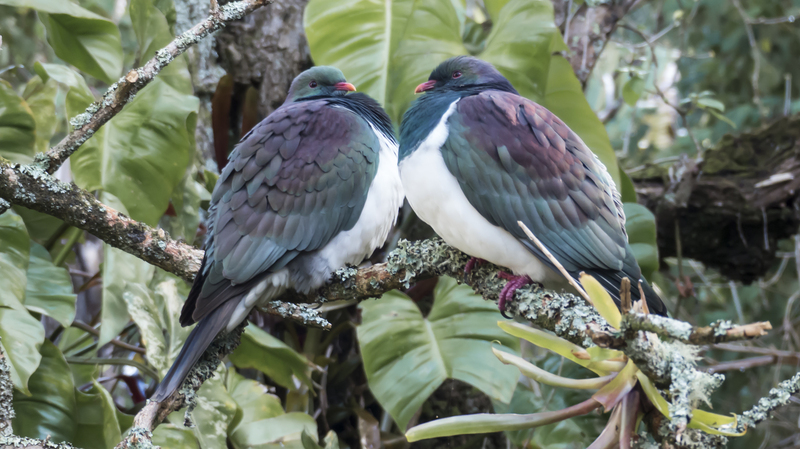 Our guests here at our Kerikeri Accommodation love them!